Even on a good day, copyright is hard to understand. There are so many rules and percentages of use to remember that even while trying to be compliant, we may make mistakes. The availability of resources online makes that even more difficult sometimes because we think, “well if someone put it on the Internet, it must be okay to use it”. Unfortunately, that’s just not the case. In fact, I received a message from Pinterest letting me know that they had removed one of my pins. It was just something that I repinned, so I wasn’t responsible, per say, but it was still removed because the copyright holder complained. As teachers and users of online content, we’ve got to be more aware, and teach our students to be more aware, of what is right and what is wrong when it comes to using online resources. 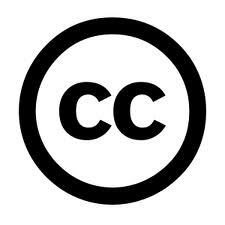 Fortunately, Creative Commons was founded in 2001 as a way for people to license their work for certain uses or to dedicate works to the public domain for free. Since 2001, they have worked to bring scientific research to the public with their licenses, as well as to minimize barriers for educators and students to share and reuse educational materials. According the their website, “Creative Commons licenses, public domain tools, and supporting technologies have become the global standard for sharing across culture, education, government, science, and more.” Thank you, Creative Commons! So basically, finding resources that have been licensed under CreativeCommons ensures that you’re using materials with permission. I also love the fact that you and your students can license your own work for free! If you’ve never explored the Commons, I highly suggest you check out CreativeCommons.org. From the website, you can read about special projects they’re currently involved in, explore their Public Domain resources, and find materials that have been licensed under Creative Commons. My challenge to you is to start creating and get your students creating, then license those creations. Use your materials and their materials in your lessons, presentations, and projects to ensure that you are copyright compliant. 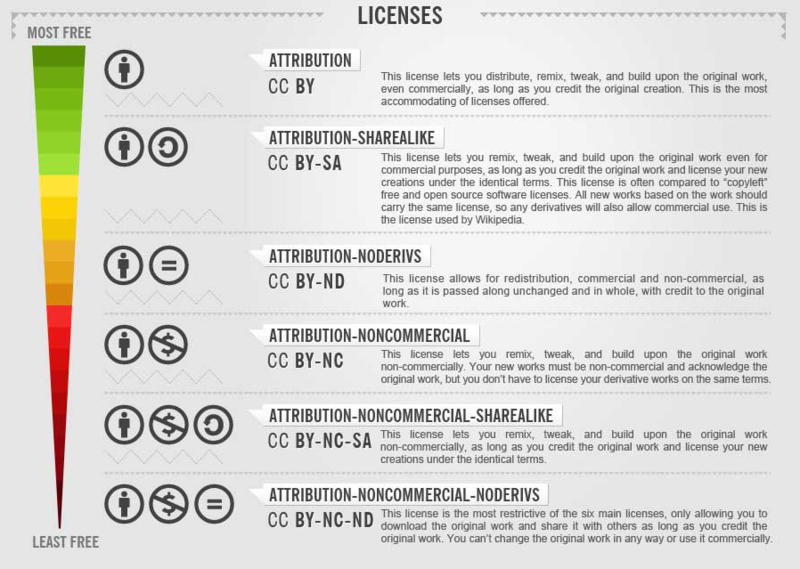 What are my favorite CreativeCommons tools?